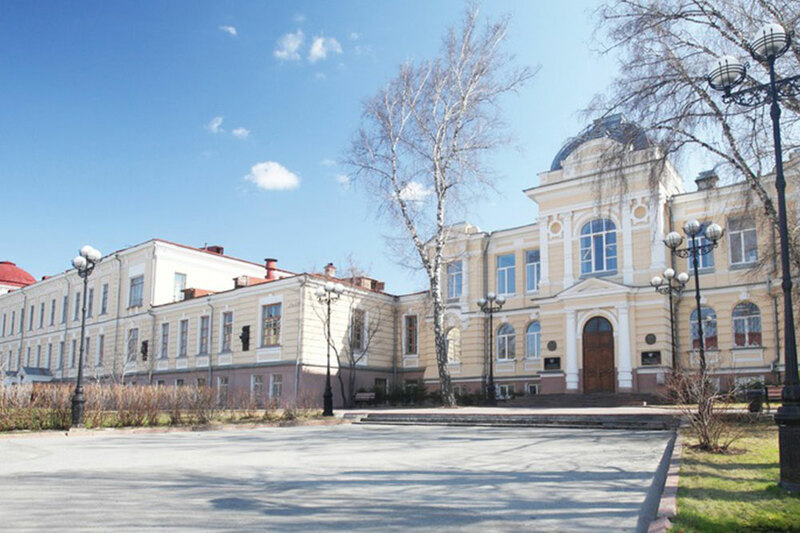 Siberian State Medical University is a medical school in Tomsk, Russia. 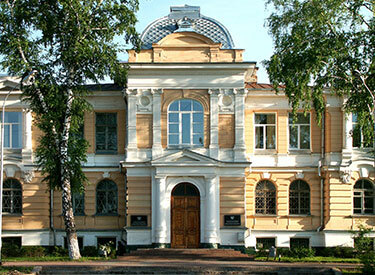 Previously, it was called the Tomsk Medical Institute. 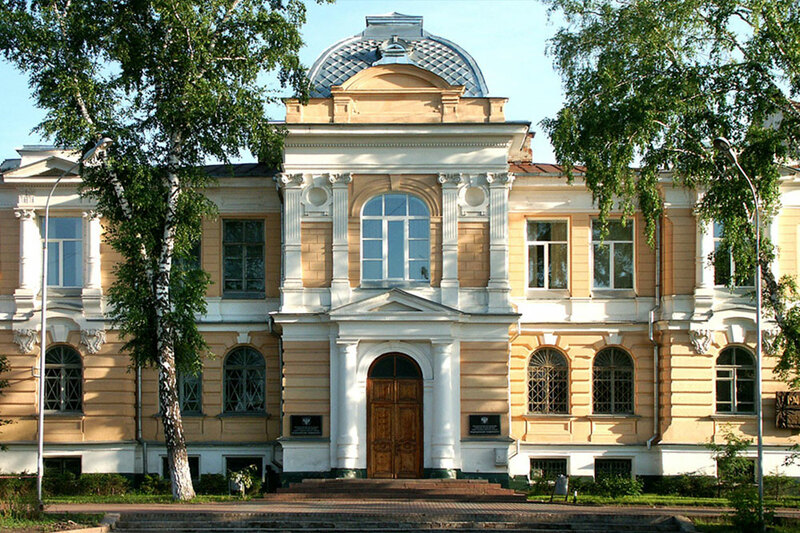 Founded in 1878 as the Faculty of Medicine of the Imperial Tomsk University, opened in 1888, this is one of Russia's oldest medical schools. 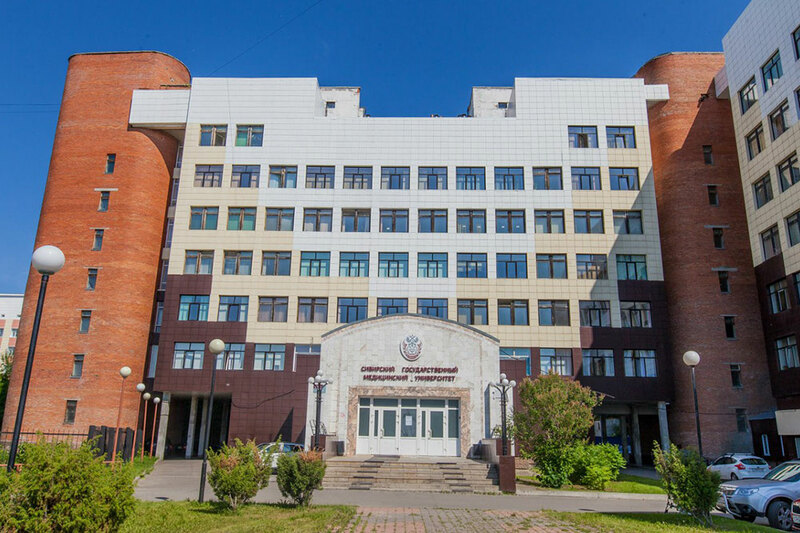 Siberian State Medical University trains the next generation of doctors by performing high quality medical research and by offering excellent education. Siberian State Medical University is one of the most well-known and highly reputable medical schools in Russia owing to its top caliber academic and scientific body, and experienced physicians whose names are world-renowned. Among the graduates are two presidents of the Russian Academy of Medical Sciences, 25 associate members of the Russian Academy of Medical Sciences, 42 academicians. Siberian State Medical University’s core mission is to advance patient care and public health in the Russian Federation through teaching, research and clinical excellence. The University aims at improving the quality of life and health of the population through innovation in education, research and patient care offering top-quality training, educational and research opportunities to the students.The University can boast of over 80% academic faculty with academic degrees (375 MDs, DMedSci). Over 60 000 doctors and pharmacists have graduated from the University over the years; over 40 000 specialists have beencertified.